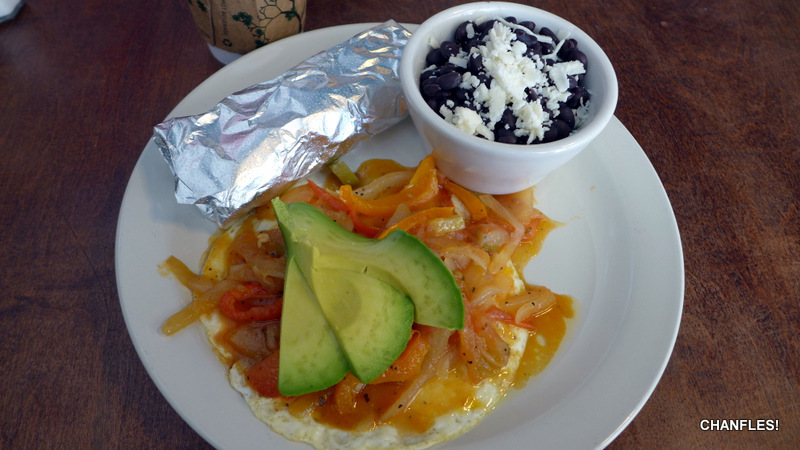 Huevos Rancheros: Grey & Cash | CHANFLES! Posted on August 31, 2018 by EL CHAVO! Another hot morning in Los Angeles, another excuse not to cook in my own kitchen. Hmm, I wouldn’t mind a plate of HR’s, maybe somewhere new even. Might I find a decent example in this era of recreational eating and themed foods? Let’s find out! 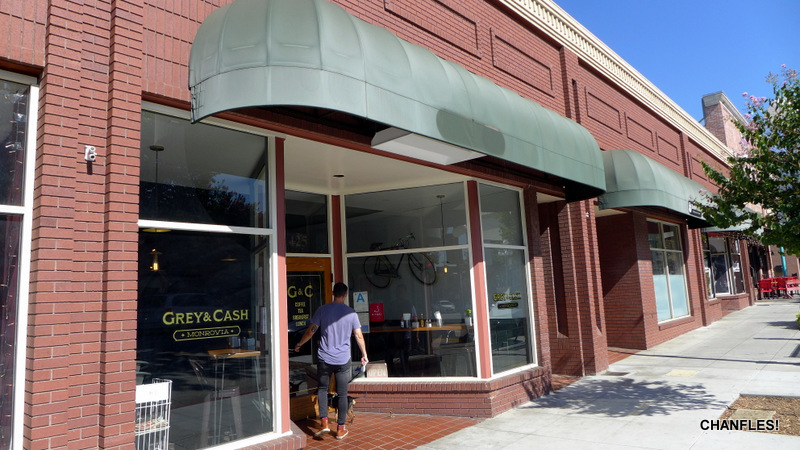 Hey, there’s a new place in Monrovia that looks promising. I’ve learned to tolerate that small town full of squares. I got used to their scrapbooking, antiques, and hobby stores awhile ago when I worked nearby, but lately they’ve been trying to update their image. Whatever, I’ll bite. I was mostly drawn in by this menu I saw online “two over easy eggs served on a crispy corn tortilla.” In these lean times of mediocre HR’s, any reference to a crispy tortilla gets my attention. I’ll ignore the black beans and their implications. The place seemed decent enough, even though they were going for that modern hip look that all the other places are also doing. 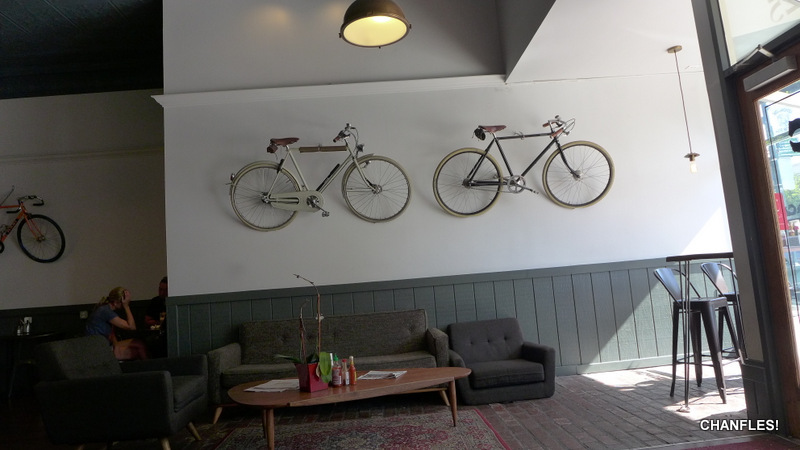 They got bikes on the wall as decoration tho, that’s something no? …only to discover there was no tortilla of any kind underneath. Huh? My partner suggested they might have simply forgotten to put it down, but I think this is a fundamental flaw. Would you accept a burrito if they forgot the flour tortilla wrapping? What about a sandwich that neglected to include the slices of bread around the fillings? No. Absolutely Not. This is a travesty. I cannot continue with this HR review as this dish has been summarily disqualified for a false start offense. 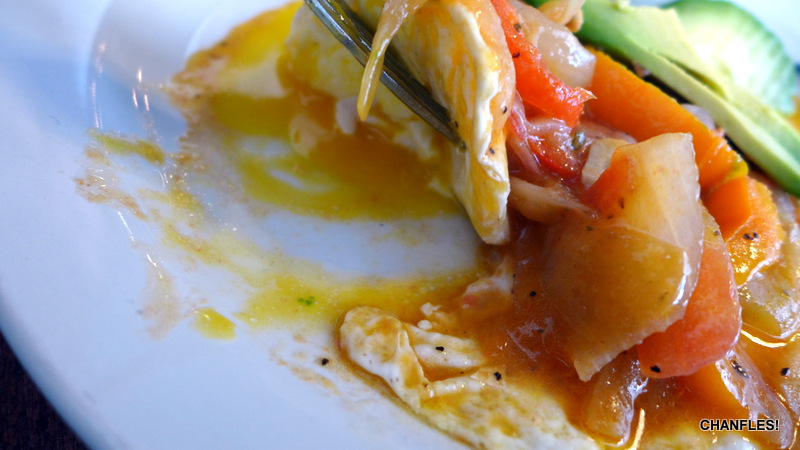 This entry was posted in Greater Los Angeles, Huevos Rancheros. Bookmark the permalink. Yup, but you got augacate, eggs, unyun, bland beans AND bicycles on the wall! Such a deal!